Steven Cohen is a hedge fund manager who previously operated SAC Capital that at its peak managed $16 billion. 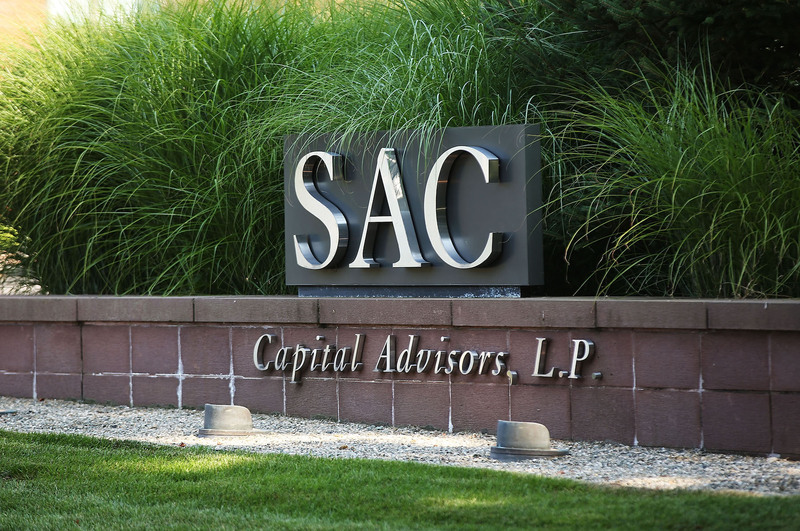 SAC was shuttered in 2014 after an insider trading scandal. As a result, Cohen was forced to return all outside investor money and set up a family office that primarily manages his own personal fortune. His newly-named firm Point72 Asset Management had around $11 billion under management at the beginning of 2017. His firm returned about 10% after costs and expenses during the year and raised $3 billion in outside capital in early 2018. Call it $14 billion under management. But wait! According to the Point72 website, as of November 2018, the firm manages $11 billion today. What happened to that $3 billion? Did they take a big loss on some stock? Nope. Steve Cohen had to pay $3 billion in taxes. And that is the largest amount of money ever paid in taxes by an individual. This massive bill was due after a tax loophole that benefited hedge fund moguls was closed recently. In 2008, Congress voted to stop hedge fund managers from being able put off paying taxes on offshore funds that were earned through management fees. Hedge fund managers had until 2018 to identify the income that had been earned through fees and deferred on their taxes. This effectively allowed them to increase the amount of money they put in offshore funds for nearly a decade. Everyone expected Steve Cohen to pay a big tax bill, but $3 billion was stunning. Cohen's bill is just so staggeringly large, it's worth talking about. His $3 billion tax bill is the direct result of the huge fee income he got from his old firm, SAC Capital. That firm charged management fees of 3% of assets and performance fees as high as 50% of profits. Cohen continued to make money and stash it in offshore accounts long after Congress took the steps to eliminate this practice. In a way, Cohen's continued success worked against him. Look at John Paulson—he made billions shorting mortgages. When the hedge fund loophole started to close, he lost huge amounts in the following year. This allowed him to use those losses to offset the old gains. This meant his tax bill for deferred income was less. His bill was still $1.5 billion. Over the past five years, however, Paulson's net worth has been decreased by half. Cohen and SAC Capital were under investigation in 2016 for insider trading. As a result of that investigation, the Feds settled on a $1.8 billion fine and penalties for Cohen, which is less than his recent tax bill. The Feds also shut down SAC Capital and banned Cohen from managing outside investor capital for two years. Cohen's ban on trading ended just as his enormous tax bill came due, so he was able to replace what he owed the government with investor capital and start trading and thus making money again. So, don't weep for him, he's going to be just fine once he recovers from the shock of a tax bill equal to 25% of his total net worth of $12 billion. Steven Cohen is one of the most successful hedge fund managers, ever. He is also known for his extensive and impressive art collection, that is valued at an estimated $1 billion.